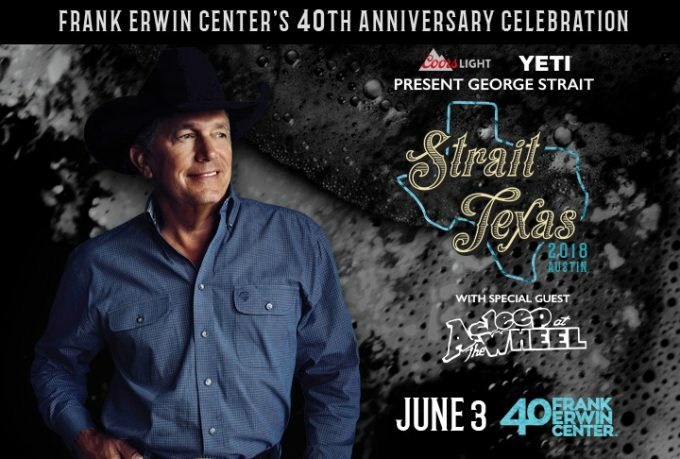 Go VIP when George Strait heads to his home state of Texas to celebrate Frank Erwin Center’s 40th anniversary celebration! Top level VIP Experiences include a meet & greet with the “King of Country” himself. 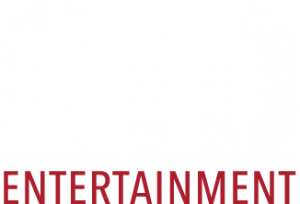 Additional VIP perks include STRAIT TEXAS merchandise gifts and admission to a private George Strait exhibit filled with memorabilia. If you are coming from out of town or looking for a place to stay close to this very special hometown show, Travel Packages are available including concert tickets, hotel accommodations, and transportation to and from the show. 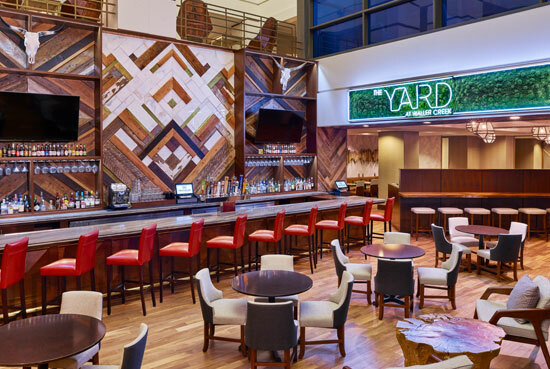 Located along Red River near the University of Texas Campus and 0.5 miles from the Frank Erwin Center, this newly renovated hotel is the perfect home for your visit to Austin. 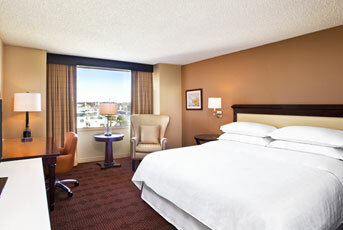 Guest rooms offer flat-screen TVs, coffeemakers, plus custom-designed beds with down comforters and pillows. Their restaurant, YARD, also features the sideYARD Terrance offering a beer garden and airstream food trailer along with lounging areas and lawn games. 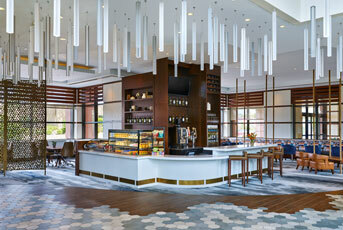 New grab-n-go coffee bar, Swing, located in the lobby also offers beer and wine or a quick breakfast or lunch. 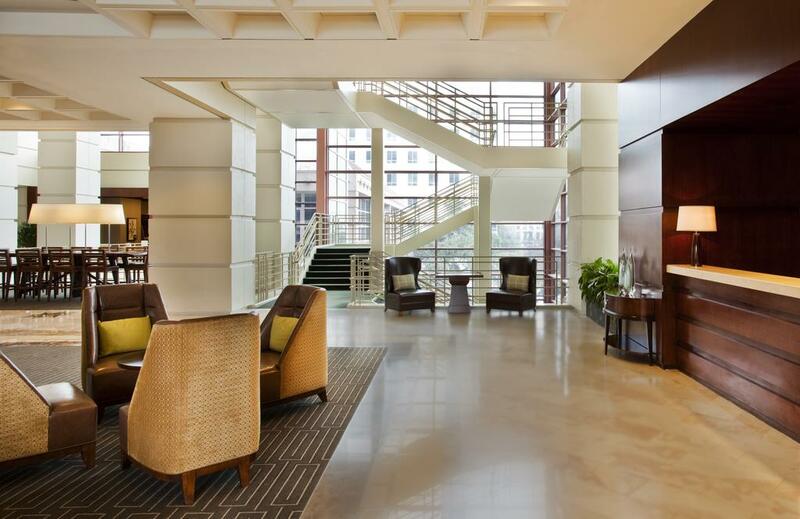 If you’re looking to get out of the hotel and explore Austin’s finest, the Sheraton is located downtown just minutes away from everywhere you want to be.